I've had the setup for about a year planning on using it in an 02 project but have decided to go a different direction. Everything as stated is new and is in good condition. I prefer to sell it locally if at all possible but might could ship if absolutely necessary. 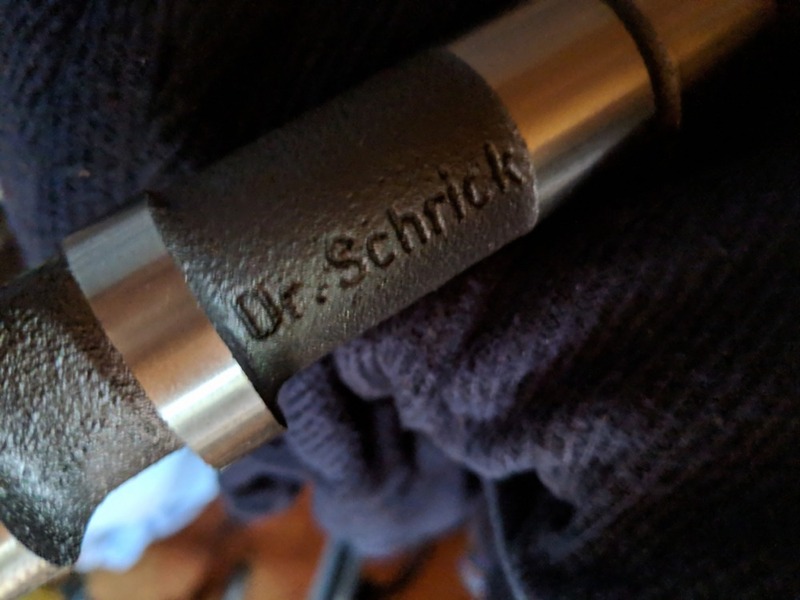 Schrick 292 cam setup. Cam is for the early m10 with distributors that rotate clockwise- 2002's and 320i's up to 1980 I believe. New upgraded dual valve springs. Bailing. No response from seller. Asked for pick of the Schrick stampings and no response. Hope I am wrong. Not sure if the VW retainers will work for BMW. 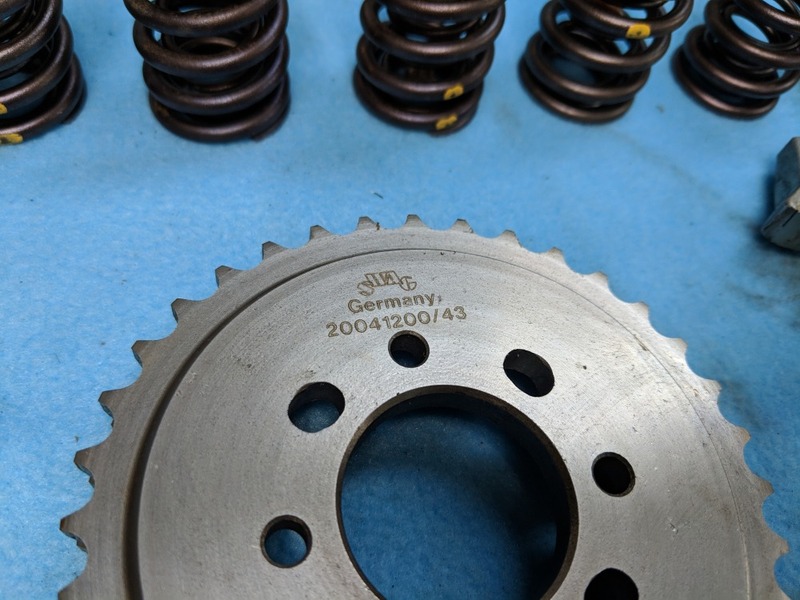 Not sure of the nature of the springs, oddball cam gear. Pictures are added. 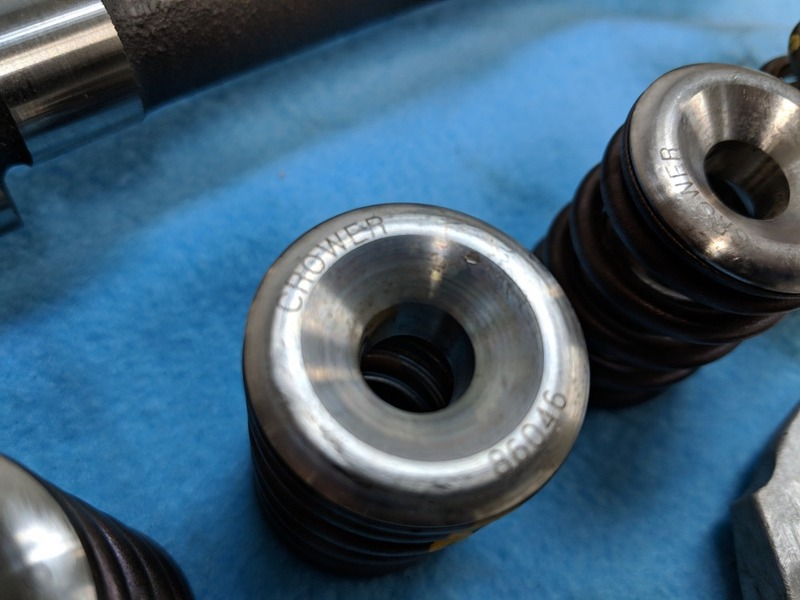 Not sure what you mean about the 'VW" retainers but the retainers were installed with the cam and springs in an e12 head. I'm afraid I cannot tell you anymore than that though. 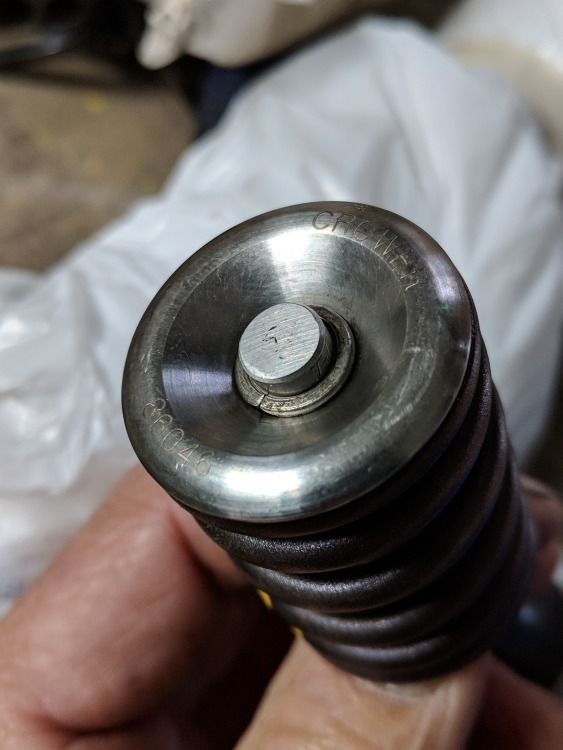 If you look up the part numbers they are for a VW. Best of luck. These VW retainers and springs are a legit setup. I used the same setup and it is a bullet proof combo. I would bet some of the venders we all know and love sell the same parts under their name or "no name". 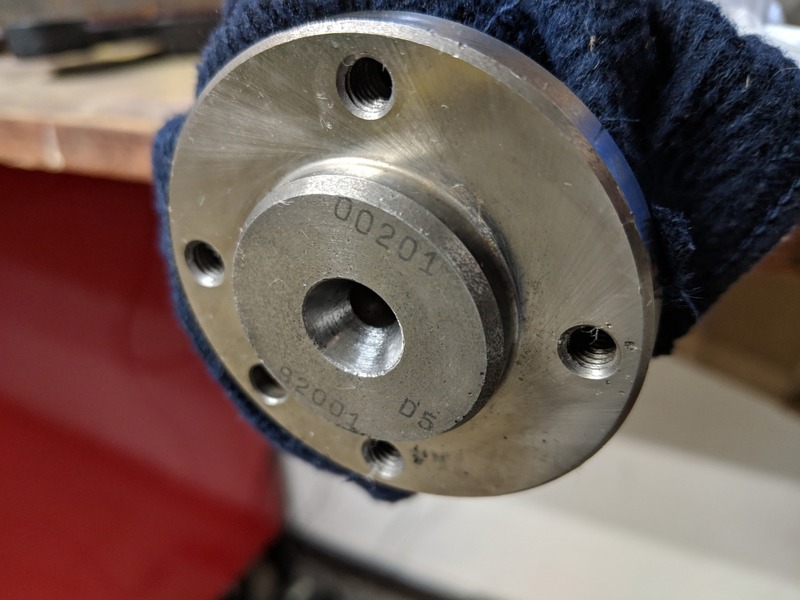 Easier to find common parts in other makes rather than custom wind springs and machine retainers that are M10 exclusive.. no need. 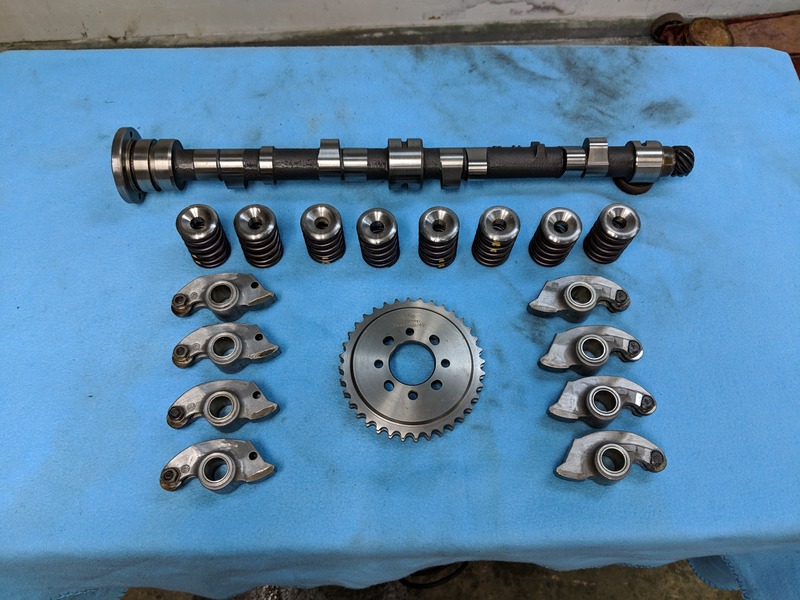 It's just like running Chevy valves in a Porsche head or Honda bearings on a M10 crank (or for that matter, just about any engine that your looking to make power with). 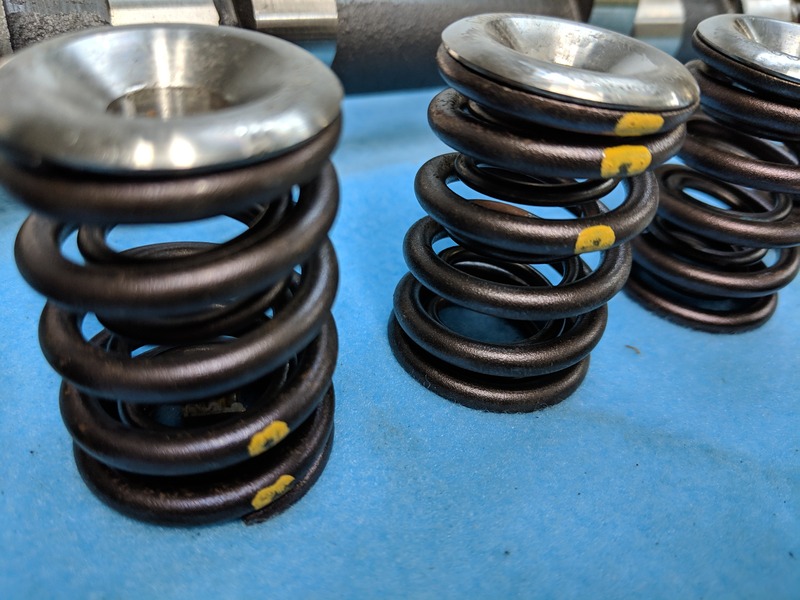 When I look up the part number on Summit, it simply shows them working with any dual spring setup utilizing 7 degree locks with 1.250" outside diameter springs and valves with .630 valve stem diameter. It doesn't say anything about VW's or any other make for that matter. You are both correct and they work great. I think the sticking point is that Crower's part number on their website shows they were made for a VW application.